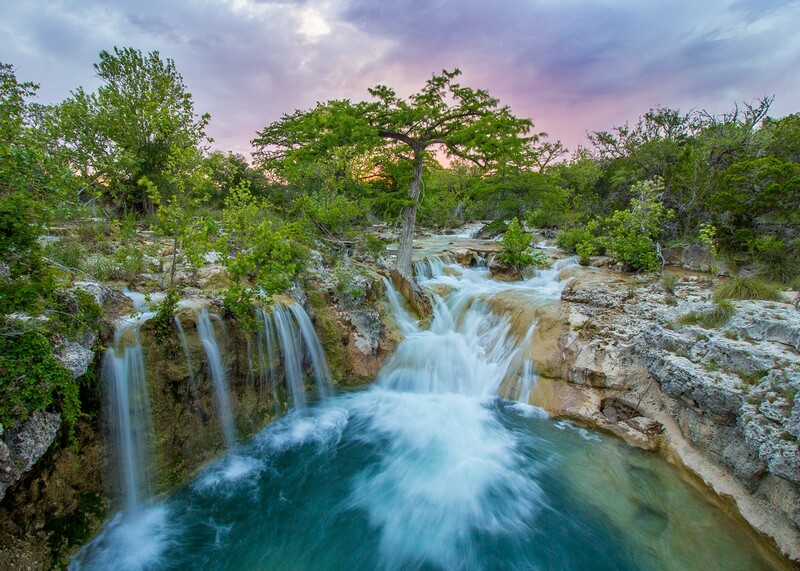 The Texas Hill Country is a unique region of pristine springs, sprawling landscapes, diverse wildlife, star-filled skies, historic towns and hidden oases. With a rapidly growing population and increasing development coming into the region, many of these special qualities are at risk of being lost forever. For the 11th annual photography contest, HCA asks photographers to take out their cameras and capture what they would like to conserve. We are looking for photography that captures the Land, Water and Spirit of the Texas Hill Country. We each have our own favorite piece of this region. Through the photo contest, we’re asking photographers to share images of the Hill Country they would want to capture and protect forever. This might include a favorite swimming hole, scenic vista, bend in the river, historic dance hall, starry sky, stretch of roadway, working ranch, rugged landscape, or delicate flowers and roaming wildlife native and unique to this region. The Photo Contest is open from March 1 through May 31, 2017. Photographers of all ages and skill levels, from amateurs to professionals, are invited to participate. Winners will receive cash prizes and their photos will appear in HCA’s 2018 Calendar. Entering is easy! Photos can be submitted online in just a few minutes. See below for details. 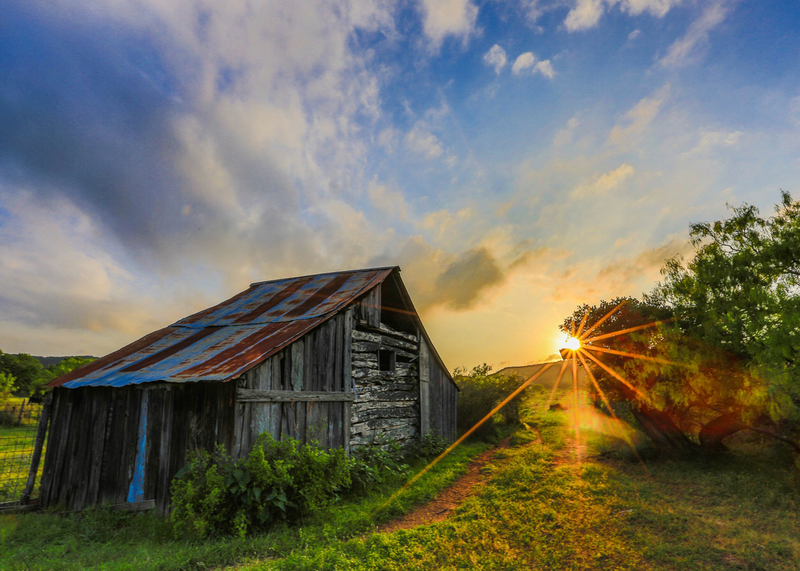 13 winners will appear in HCA’s 2018 Texas Hill Country Calendar. Other photos will be featured throughout the calendar in cameo appearances. In addition to a full page photo feature, winners will receive a cash prize. This year’s photo contest will provide an opportunity for the public to view the photos that have been entered into the photo contest and vote for their favorite. The photo receiving the highest number of votes will be named the People’s Choice Honoree. The People’s Choice recipient will receive a $100 prize and a feature in HCA’s 2018 Texas Hill Country Calendar. • The theme is all about conservation! 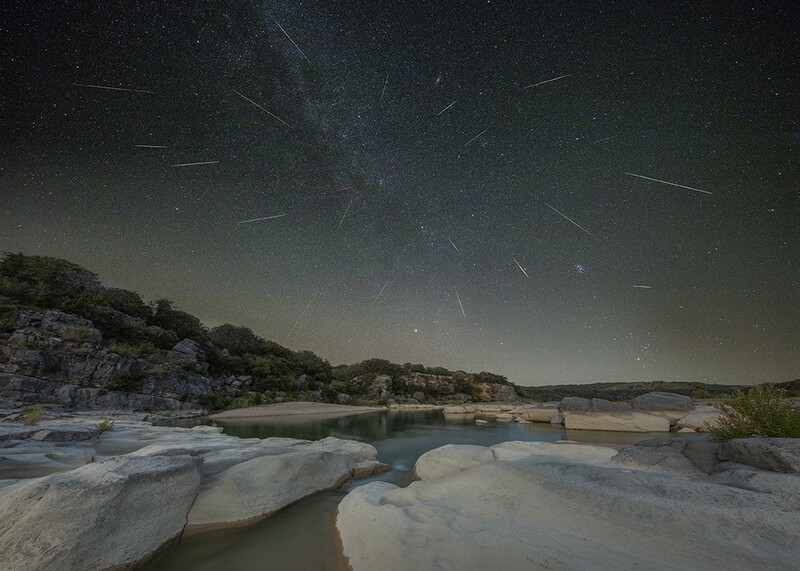 Focus on entering photos that feature native plants and wildlife, starry skies, Texas heritage, and examples of healthy riparian areas, waterways, landscapes and land stewardship practices!